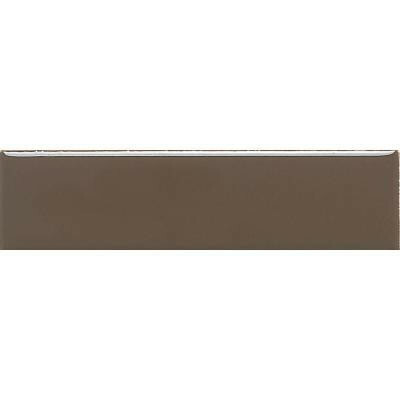 Featuring a color that complements many home decors, the daltile modern dimensions 8-1/2 in. x 2-1/8 in. Artisan brown ceramic field floor and wall tile is designed to help you beautify and personalize your living space. This glazed tile is recommended for light-duty floor installations in areas that are not accessed from outside, such as bedrooms and bathrooms. The product offers a smooth texture and a low polish. You can buy this product in our internet market. We will be glad if you make the right choice.